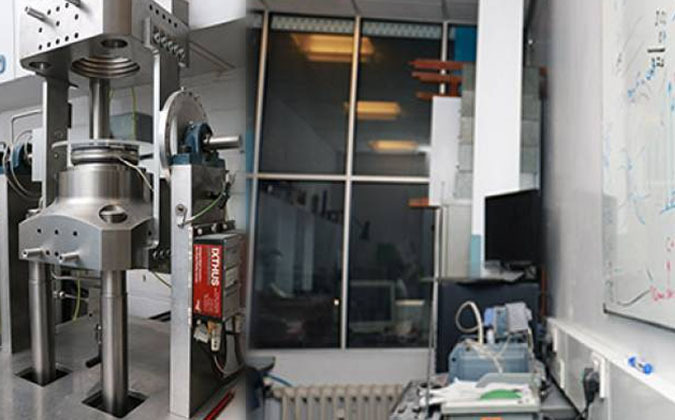 The Crystallography and Mineral Physics (CMP) group is internationally renowned for performing outstanding research into to the composition, structure, dynamics and evolution of the Earth and terrestrial planets. We combine both high P/T experimental techniques (DAC, MAP) with computational mineral physics. We regularly gain beamtime at the Rutherford ISIS facility and have access to high-performance computing via the UK Mineral Physics Consortium. Our group is internationally renowned for performing outstanding research into to the composition, structure, dynamics and evolution of the Earth and terrestrial planets. We combine both high P/T experimental techniques (DAC, MAP) with computational mineral physics. We regularly gain beamtime at the Rutherford ISIS facility and have access to high-performance computing via the UK Mineral Physics Consortium. UKSEDI 2019 - two-day conference on Earth's deep interior, structure and processes to be hosted by Earth Sciences, UCL. Our solar system contains a rich variety of planetary bodies, each with a complex and diverse evolutionary history. Understanding the evolution of the Earth, planets and moons presents one of the major challenges in Earth and planetary sciences. Critical understanding of the basic physical processes that govern planetary interiors is possible because the solar system is accessible to highly-detailed remote-sensing and a variety of unique in-situ measurements. Observations of surface morphologies, such as volcanic and tectonic features, provide the surface expression of processes occurring deep within planetary interiors. 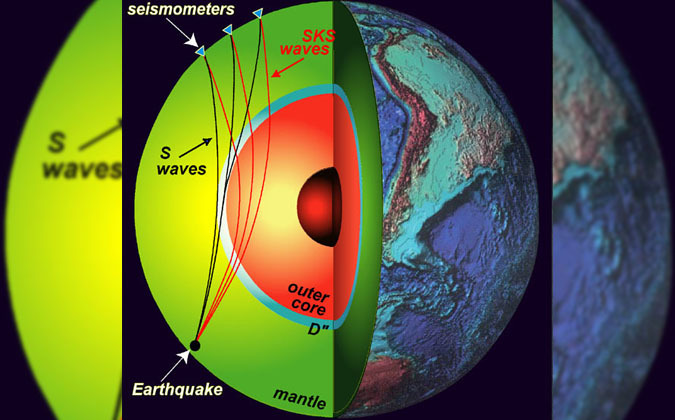 On Earth, observations from seismology allow an even greater understanding of material properties as a function of depth. The last decade has also seen rapid advances in the techniques and facilities necessary to investigate both the materials from which the planets and their moons are composed, and the structure, dynamics and evolution of these bodies. For example, parallel computing techniques now allow simulation at length-scales from the atomic to planetary, while experiments using in situ probes (particularly synchrotron- and neutron-source based techniques) allow us to measure a wide range of hitherto undetermined physical properties under the relevant conditions of pressure and temperature. Materials' properties, obtained through a combination of theory and experiment, coupled with numerical dynamic computer modelling enable further understanding of the formation and evolution of the Earth and the other planets, satellites and small bodies in the Solar System.